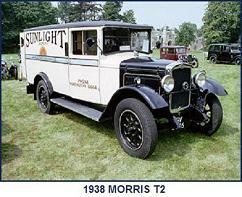 The 1935 Light van was based on the contemporary Twelve-Four model car. 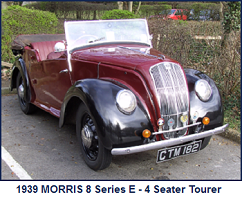 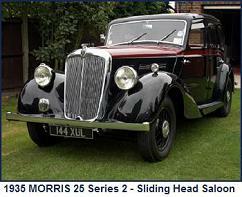 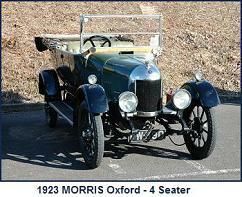 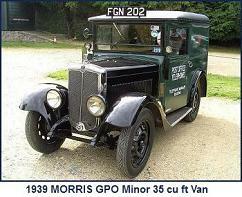 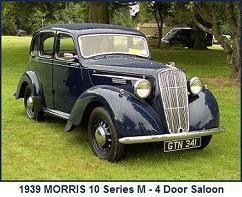 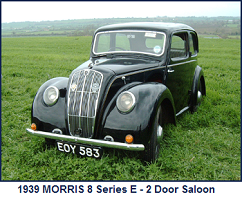 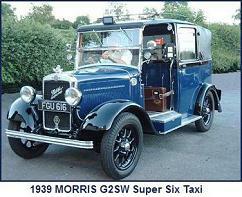 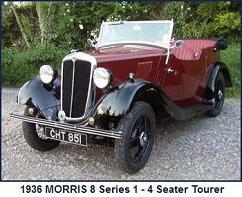 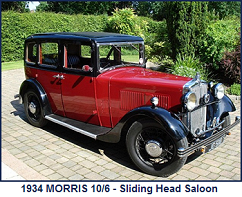 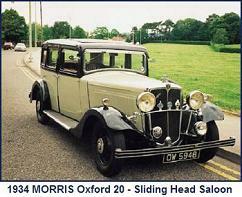 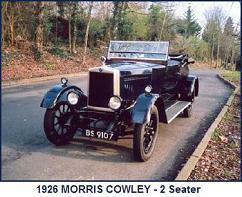 Morris produced standard versions of a Light Van. 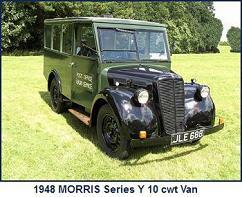 All of these vans had a payload capacity of either 8 and/or 10 cwt. 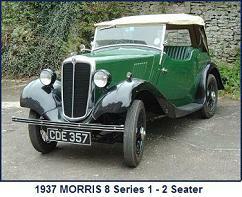 In general changes to mechanical specification lagged those of the contemporary cars by a manufacturing season. 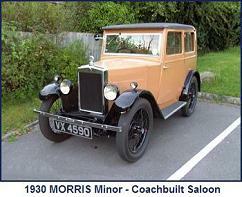 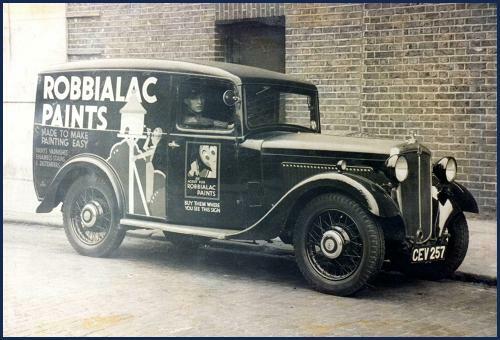 The van bodies and fittings evolved during the period of manufacture.